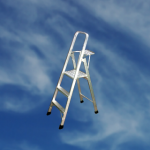 Have you ever struggled with a heavy aluminium folding ladder? If so, then you know that organize a large one, such as a two or three section annexe model can be very difficult for single person to handle. This intricacy can make even a simple DIY task hard to achieve powerfully. So, what’s a person to do? 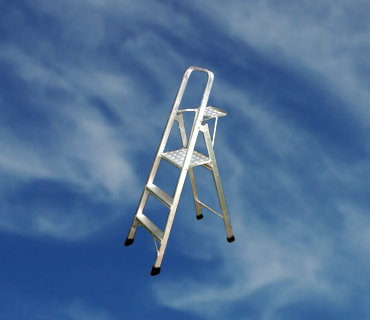 Well, many people have revealed that switching to lightweight and durable aluminium ladders is a good solution. 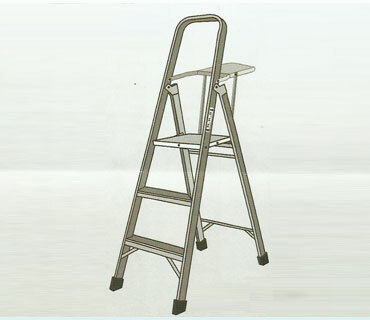 Observing this many aluminium folding ladder manufacturer in Chennai deliver high quality folding ladders within a reasonable budget.